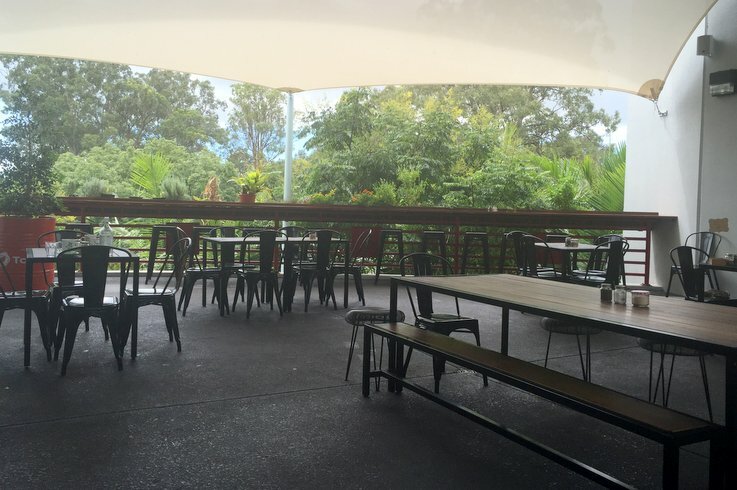 This is the cafe you’re looking for… or so reads the sign outside the Death Star Canteen in Brisbane’s CBD. 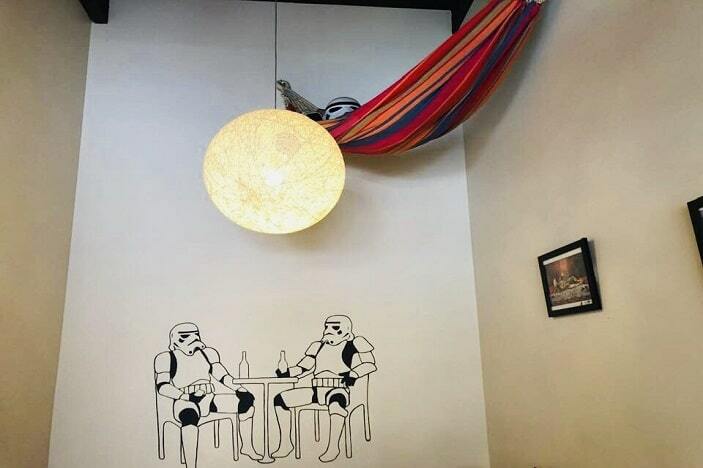 Small and cosy inside but big on Star Wars paraphernalia (and other pop-culture books, music and decorative items), the Death Star Canteen is a must for any Brisbane Kid, big or small. And they serve great coffee and food too! Where did Darth Vader go when he had a hankering for a latte or a bowl of pasta? 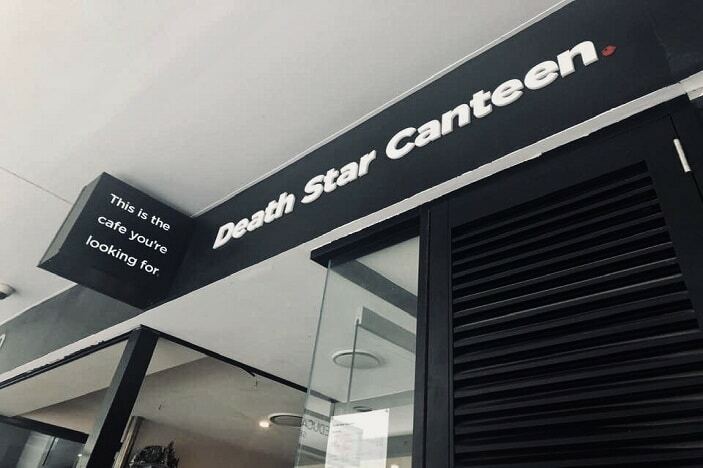 This was the question posed by comedian Eddie Izzard, and you’ll notice a few menu items at the Death Star Canteen that give a nod to the popular comedy sketch. For breakfast, the canteen serves up a variety of options including a vegan breakfast salad, truffled eggs with sauteed mushrooms or a more traditional bacon and egg wrap. For the kids there’s toast with spreads such as vegemite or Nutella, as well as fruit toast with butter. The canteen serves fair-trade, organic blend coffee from Q Roasters at Stafford. There’s also a range of teas and fruit juices. 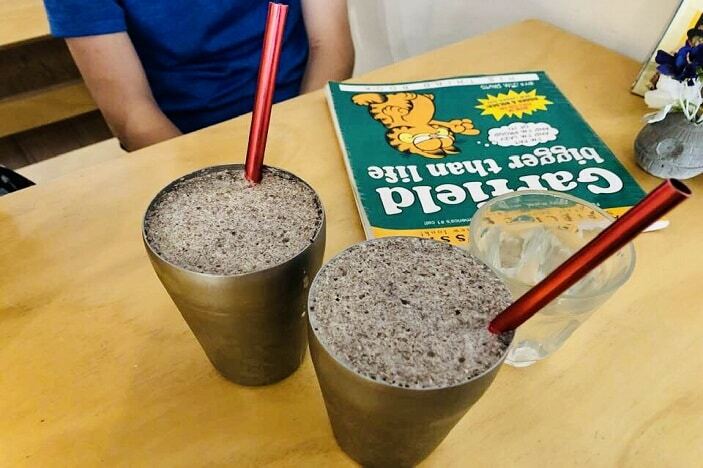 For the little ones, the drinks menu features babycinos, milkshakes (we can recommend the Oreo and caramel flavour) and Death by Hot Chocolate, available in small, large or ‘stupid big’ cup sizes. If you’re calling in for morning tea, the chef bakes a selection of muffins, biscuits and breads daily. For lunch, there’s a range of pasta, burgers and sandwiches, but it’s the jaffles that are hardest to pass up – overflowing with delicious fillings such as smoky beans with cheese or ham, cheese, pineapple and pizza sauce. The lunchtime kids’ menu offers a choice of mac and cheese or a cheeseburger. Kids will also enjoy the spaghetti and cheese jaffle from the regular menu. Even better, everything is made on-site, from scratch, using locally sourced produce when available. There’s no deep-fried chicken nuggets or hot chips in sight! And if your child would like to order from the regular menu, the staff are happy to adjust the portion sizes to suit a smaller appetite. While not overtly decorated in the Star Wars theme, everywhere you turn are little reminders of the classic Lucas’ films. 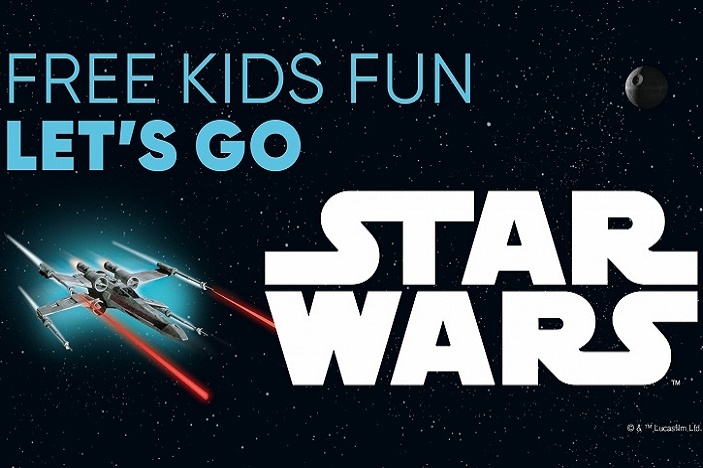 From the Lego Death Star construction perched on the coffee machine, to the storm trooper casually suspended in a hammock, there is plenty for kids to look at. Each table also has a collection of retro books and comics to read, with titles like Asterix, Tintin and Garfield. 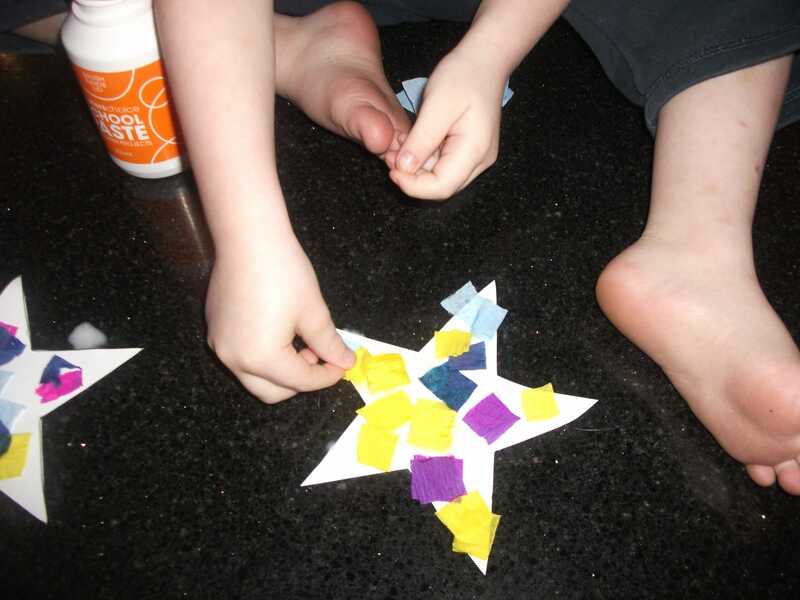 Parents will appreciate the 90s soundtrack that adds to the cafe’s nostalgic atmosphere. There’s not much room to wield a pram though, and the cafe is situated within a busy business district, so it’s best suited for kids aged four and up. 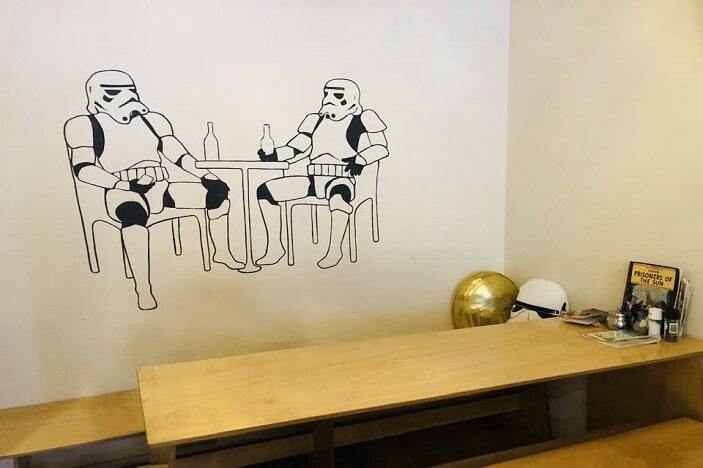 The Death Star Canteen is located at 359 Queen Street, Brisbane, a short walk from the northern end of the Queen Street Mall. It is open Monday through to Friday from 6am until 3pm, making it a fun place to eat when in the city for school holiday activities. 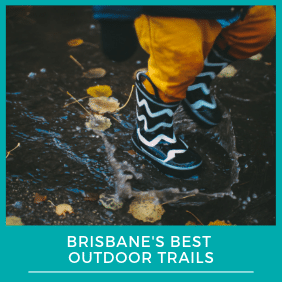 For more great places to eat with kids in Brisbane City, check out our review for an extensive list of options!